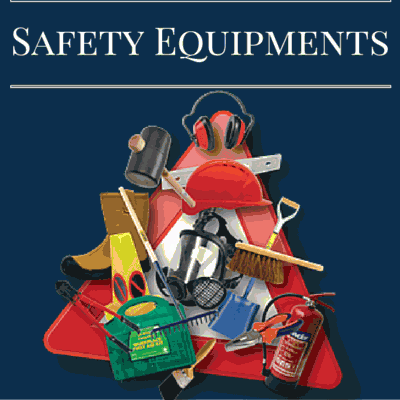 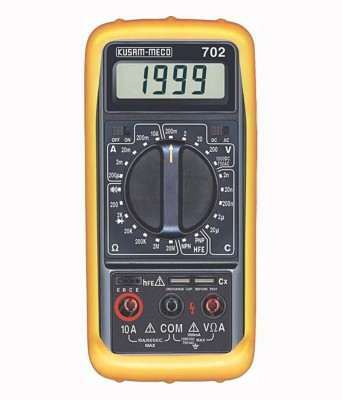 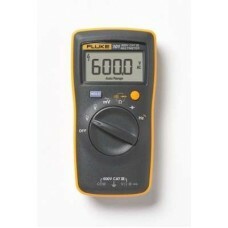 Fluke 101 Digital Multimeter price list. Designed for basic electrical tests, the fluke 101 digital multimeters offers reliable measurements for residential/commercial electrecians and heating and air conditioning technicians. 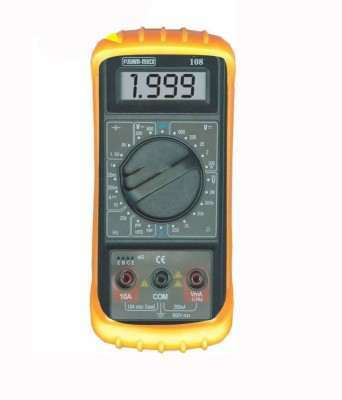 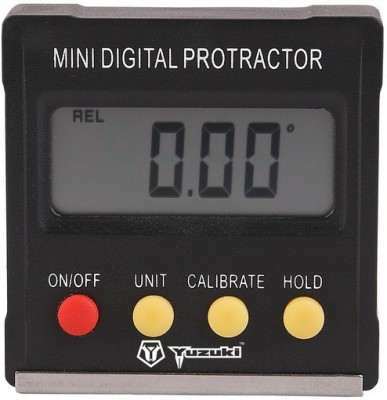 This small light weight multimeter fits comfortably in your hand but is rugged enough to withstand daily use for years to come. 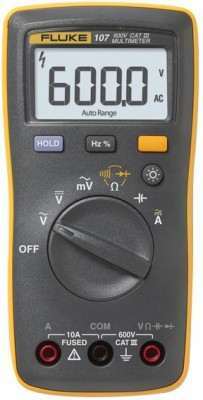 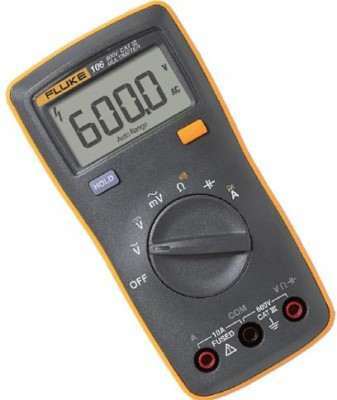 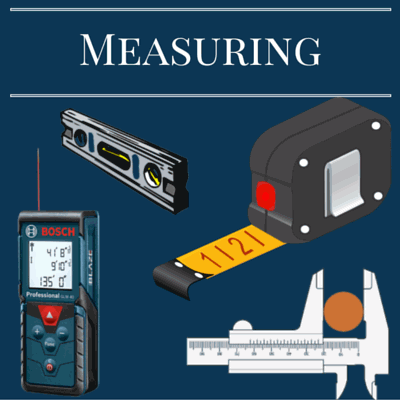 When it comes to professional grade affordable multimeters, fluke 101 digital multimeter is your best choice. 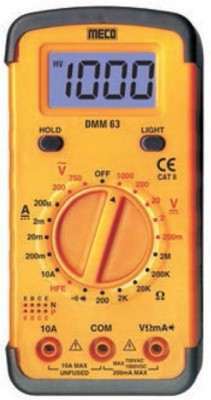 after 3% discount is Rs 3,099 only.